The 2018 FIVB season started early this year with an indoor event in The Hague, January 3-7. It was a 4 star event, and USA’s April Ross and Alix Klineman won the gold on the women’s side. Next was a 1-star in Sheparton, which Chase Frishman and Avery Drost won on the men’s side, and Amanda Dowdy and Irene Pollack won on the women’s side. At the same event, Caitlin Ledoux and Jace Pardon also placed 2nd. then a 3-star in Kish Island. Most recently was the first 5-start event of the year, the Fort Lauderdale Open. 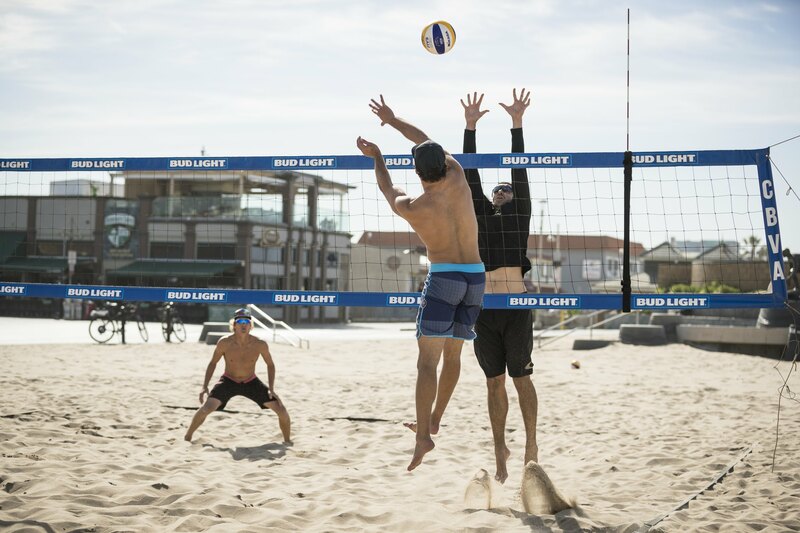 Phil Dalhausser and Nick Lucena won this event on their home sand. Meanwhile, on the women’s side, Brooke Sweat and Summer Ross took home the bronze. The schedule this year has a plethora of events, and we are looking forward to watching several of our coaches compete!